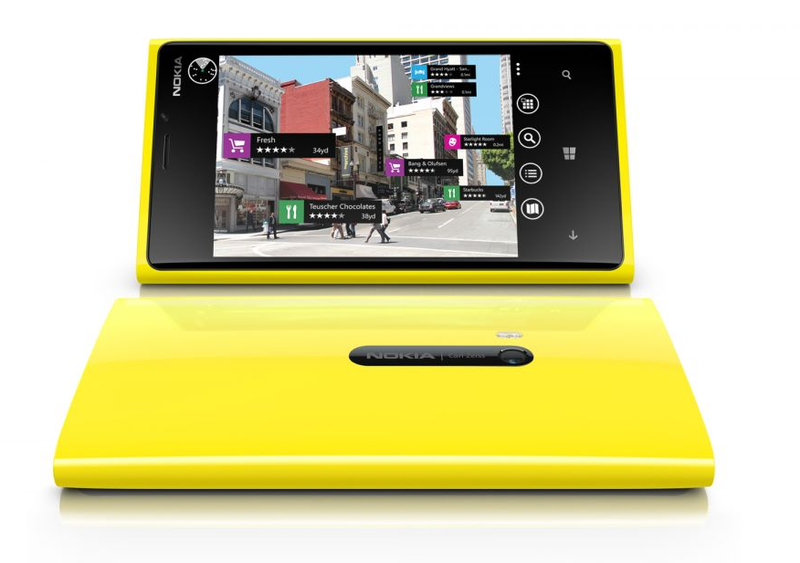 We've been asked to share with you which of the new Windows Phone 8 devices we'll be getting. It's a trick question on my end because I'll likely get two, maybe three of the new Windows Phone because of my work. To be true to the spirit of the question, I need to share which of the new Windows Phone 8 devices I'll be using as my daily device. While the Samsung ATIV S and HTC 8X both seem to be quality Windows Phones, the photographer in me can't ignore the potential the Nokia Lumia 920's Pureview Camera has. Combined with a unibody design that I like and the 4.5" screen that my aging eyes like then the Lumia 920 becomes my choice for everyday use. I'm just not sure if I'll stick with my conservative black or take a step on the wild side and go with yellow. And the choice also goes beyond designs and features. 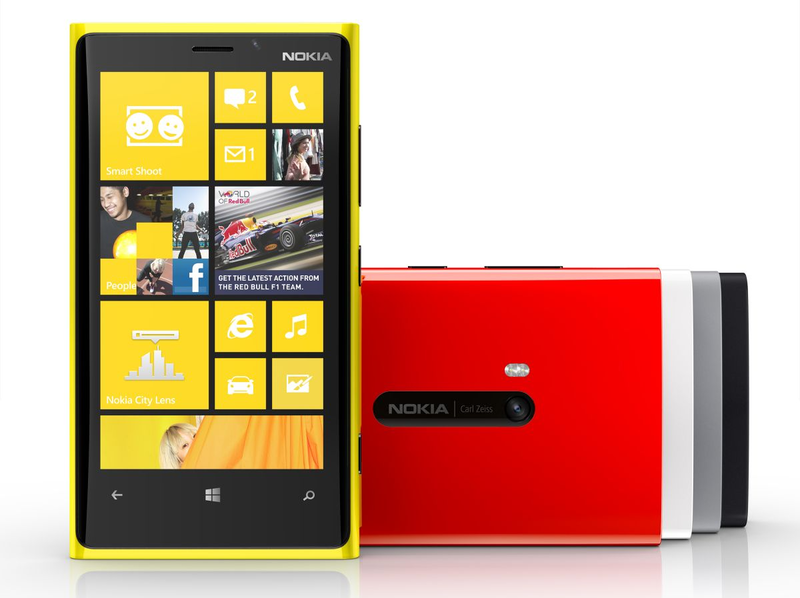 Nokia has a track record, that I have no doubt will continue, of supporting their Windows Phone devices. Nokia has set the standard, while HTC and Samsung has chosen to focus their support behind Android devices. It even shows in the new Windows Phone 8 devices. While the Samsung ATIV S and HTC 8x are attractive phones, I see them as quick fixes to keep both companies in the Windows Phone Market. Granted HTC has yet to "officially" unveil the 8x but I'm not expecting much beyond a OneX body running Windows Phone 8 (or maybe the complete HTC One Series converted to Windows Phone). For Samsung, I couldn't help but feel the ATIV S is nothing more than the Galaxy S III. I just don't see anything new being brought to the table with these two phones. Nokia on the other hand worked to improve upon the Lumia line with a better camera, a "wireless" charging option, and more exclusive apps. It felt as if Nokia wasn't content with just installing Windows Phone 8 on an existing device, they wanted to introduce a new device to go along with the new OS. Nokia just seems more invested with Windows Phone platform while everyone else views the platform as a way to diversify their product portfolio. For HTC and Samsung to have any success in the Windows Phone market, I think they need to step it up in how they support their devices. For me, the new features coming to the table (really looking forward to the camera) combined with a proven design and company support makes the Lumia 920 the best choice. Now I may be slap out wrong and the Lumia 920 will make for a better door stop than Windows Phone. If that's the case then I'll be the first to share those thoughts but for now, the Lumia 920 will be replacing my Lumia 900 as my primary Windows Phone.